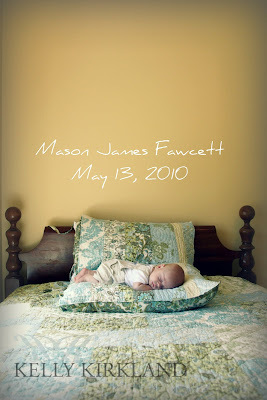 Kelly Kirkland Photograpy | CT Newborn Photographer | Little Mason James! 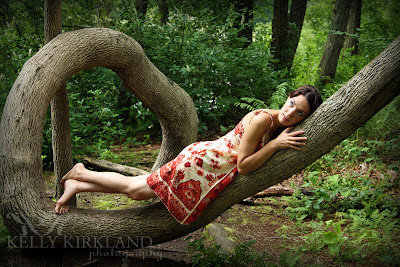 Kelly Kirkland Photograpy | CT Portrait Photographer | My Muse! 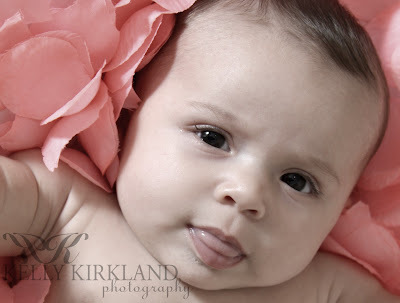 Kelly Kirkland Photograpy | CT Portrait Photographer | Um, is it getting hot in here? No, that’s just Shane!